helloellaxo: Lashes of London competition! 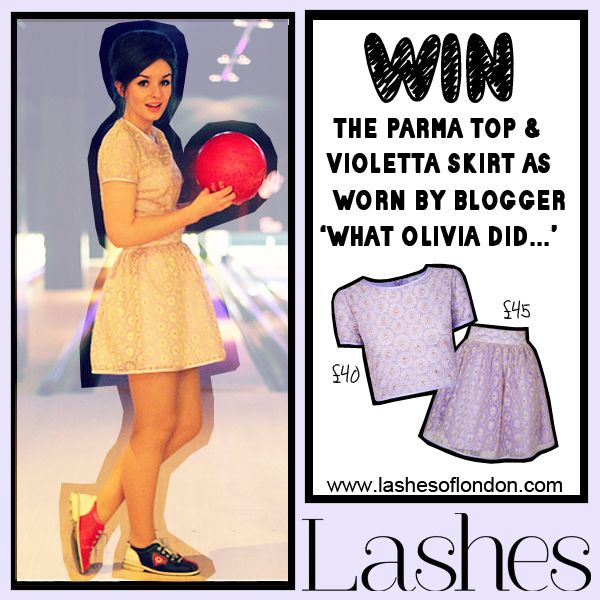 I've recently seen on E-tail PR's blog that Lashesoflondon are holding a fabulous competition to win the outfit Olivia is wearing, how cute?! I love this top and skirt combo it's dainty and could be worn during the day or an evening occasion. All you have to do is head over to their facebook page and enter on there, good luck girlies!